HELLA develops innovative lighting systems that offer a high level of comfort providing optimum illumination. 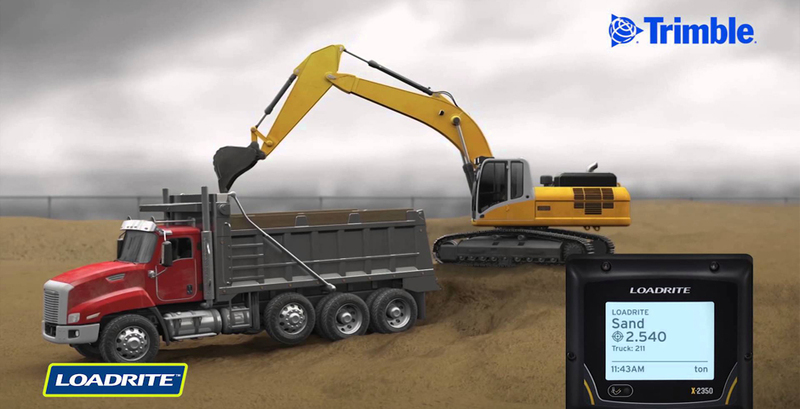 HELLA International partner of the automotive and mining industry. 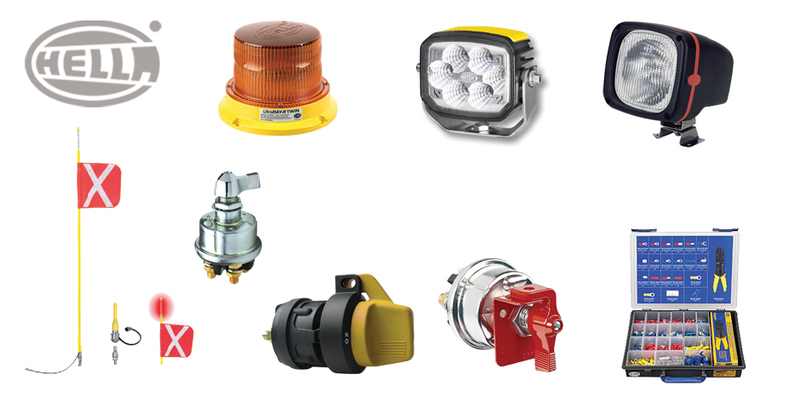 HELLA's international reputation as a leader in advanced lighting technology is the result of more than a century of committed research and development into core technology and close attention to customers' needs. The HELLA Centre of Excellence - Mining in Australia was created to develop specific mining products for the unique requirements of mining. 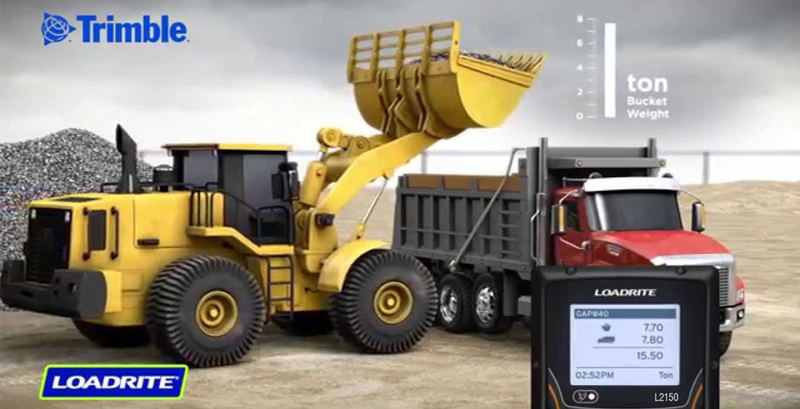 LOADRITE onboard weighing system maximize productivity and profitability. Time Savings: No need to tip-off excess load, No need to reweigh, No repeated trips to the scale house. Increased Productivity: More trucks can be loaded per shift each day less time is spent queuing at the scale house. Reduced Costs: Eliminates expensive overload fines Reduces wear and tear from overloaded trucks. Eliminates lost product from overloading.